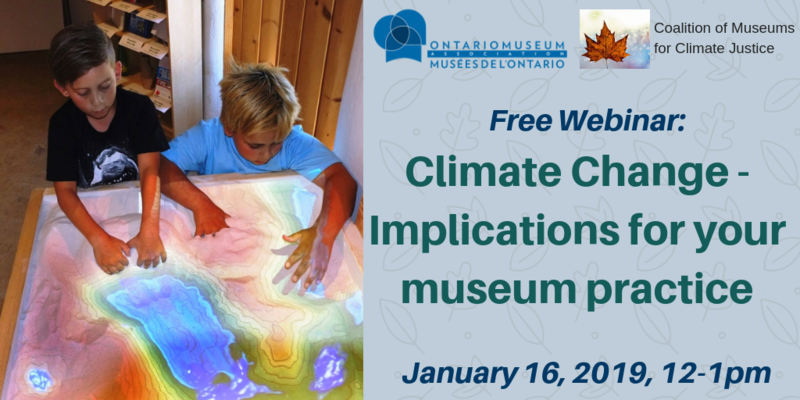 Your monthly source for professional development from the Ontario Museum Association. The OMA Annual Conference 2018, Collaborating for Impact: Not Business as Usual gave museum professionals an opportunity to engage in dialogue about the benefit and potential for Ontario's museum sector! Thank you to all of the partners, exhibitors, committees, speakers, and volunteers for making the conference a great success! Log into your Individual member account and click on My Courses to register online. Click here to find out more about the Certificate in Museum Studies program. Questions? 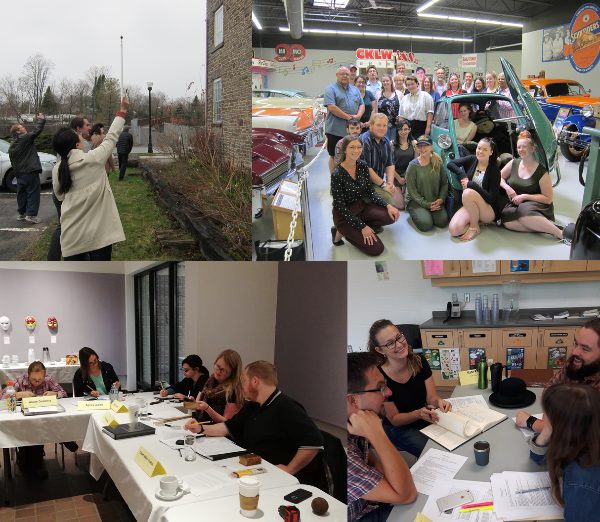 Contact the Professional Development Program Manager atpd@museumsontario.ca.